SJ Fitness is a Responsive Joomla Template, which is officially design for any GYM or Health Club. With this template, administrators can interact on Joomla 3.5 easier than ever, manage website both Frontend & Backend area effectively. Built on YT Framework V3 and K2 component, this template is very flexible of using as well as customizing for users. 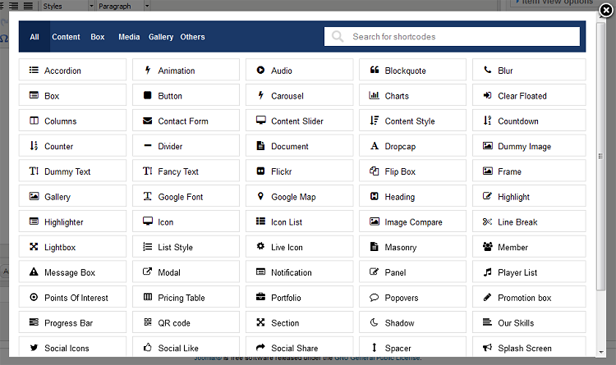 Besides, this theme comes packed with dozens of advanced in-house modules intuitive features: 2 Homepages with 4 styles of a layout; 5 Beautiful Colors for Interior-Styles ( Rich Gold, Cyan, Marsala, Lime Green, Bright Blue) ; Powerful Mega Menu; more 65+ Useful Shortcode, etc. Let's explore the features in the following detail! YT Framework makes it very simple for you to build, customize and handle your website with a full range of easy tasking features. 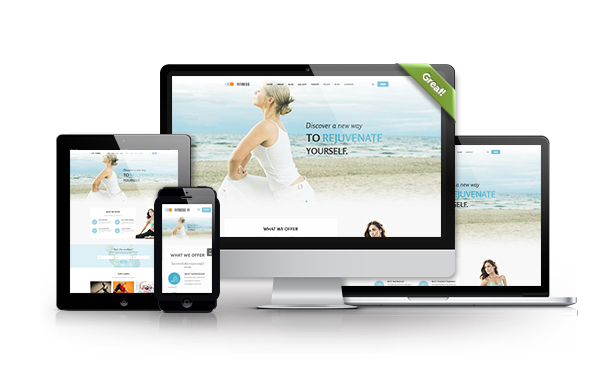 SJ Fitness has only one homepage layout with beautiful yoga style that brings the comfortable feeling to users. 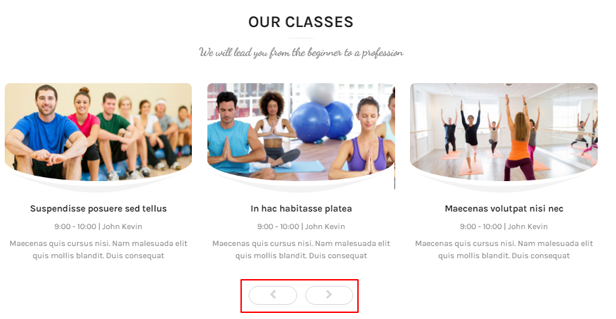 In addition, We will update the other homepage for this template with the topic of Gym Club in next version update. 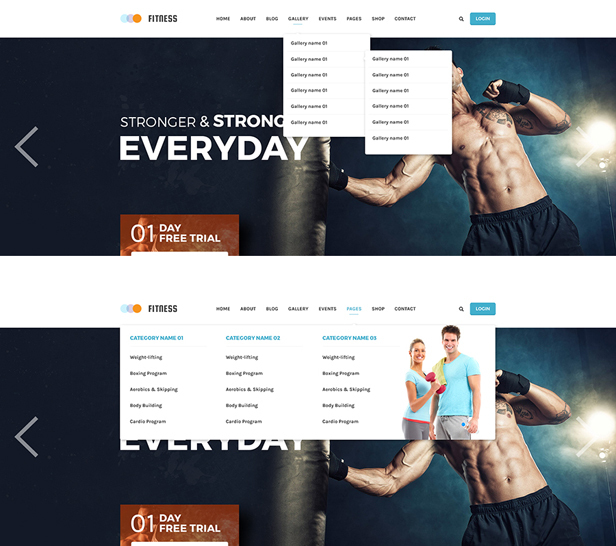 SJ Fitness is built with new web technologies: Bootstrap 3 ( V3.3.0), Awesome Google Font, LESS, CSS3, HTML5 that makes it more powerful and flexible. Based on YT Framework v3, SJ Fitness will bring customers a great look on any devices: PC, mobile, ipad... or any screen resolutions.Let experience it! This template is available in 6 color styles: Blue, Red, Brown, Orange, Green, and Pink. Besides, it allows you to customize color schemes fully in the back-end area. With mega menu, you can show categories and news with the description, image, video, effects or even add links to any page, static blocks with promotion banners and modules. SJ Fitness will attract you by its services with "Offer box" including Instruction, Training, Workshop, Classes. It is very convenient for any customer who is tending to refer these services in Yoga clubs. Experiencing this topic, SJ Fitness will bring an actual fitness feeling for users. Customers are comfortable to select any option of classes or courses which match with their condition. 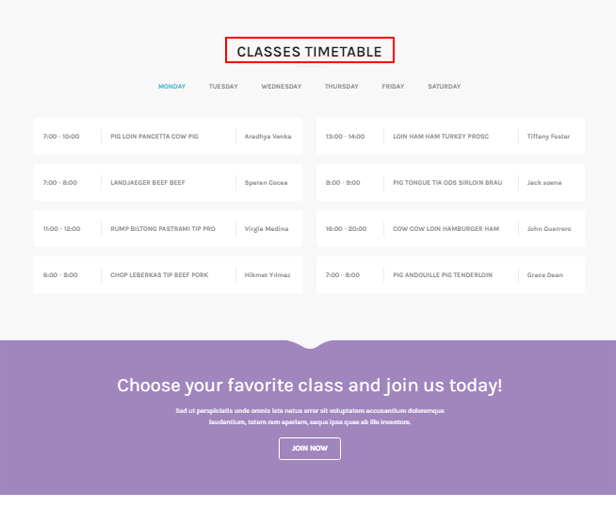 SJ Fitness also provides a detailed timetable that helps their customers are more frequency to join classes. 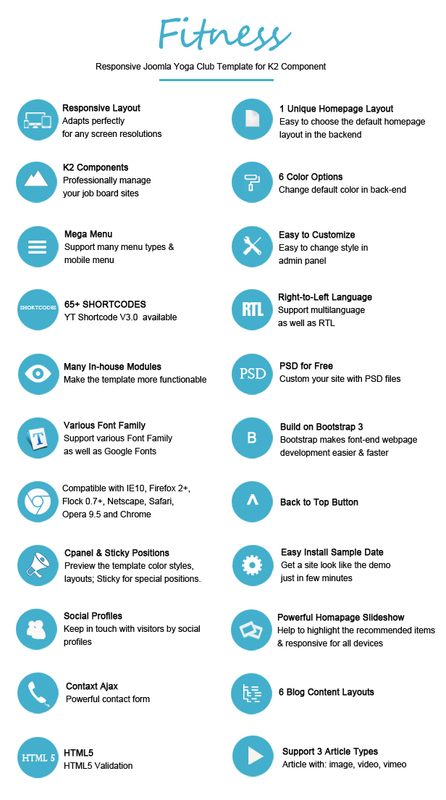 Powered by YT Shortcode, SJ Fitness comes with 65+ useful shortcodes that help you more powerful in building and customizing your site. You can quickly create a various website content without much coding knowledge required.